One of the most painful and time intensive tasks as a sales leader is driving an accurate forecast. Leaders spend up to 40% of their time collecting and qualifying the forecast. Lengthy labour intensive Friday forecast calls, reps complaining about wasted time, frustration on poor deal qualification and many times slipped deals and eroding forecasts at the end of the quarter. Our goal is to cut this time in half and give you the time back to spend on more productive activities such as client visits. Please read on to learn the 3 steps that will let you cut down the time you spend on forecasting and drive a more accurate forecast. 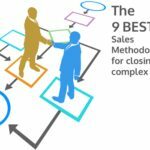 Step 1: Establish a structured and common deal qualification: Reps collect deal relevant qualification items throughout the sales cycle in one place. 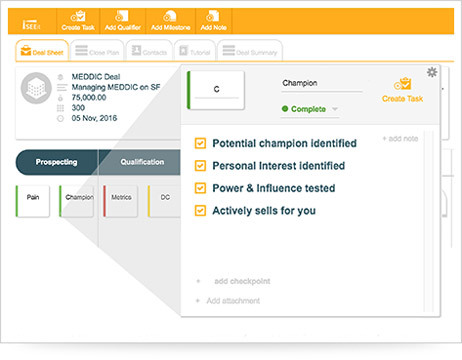 A configurable sales qualification inside your CRM guides salespeople to qualify the opportunities in a common way based on your sales methodology and/or best practices. In less then 4 weeks our clients reach an adoption rate leading to 80%+ of deals hitting the forecast being qualified. Step 2: Aggregate the deal qualification status on FC level: Managers get a visual indication on the status of qualification on their FC reports. 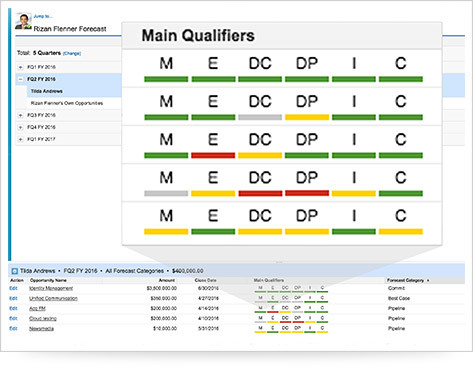 During deal reviews, QBRs and forecast calls the managers get a traffic light indication of the qualification items plus a score to understand how qualified the opportunities are that hit the forecast. 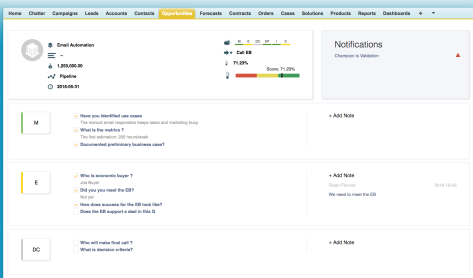 Sales leaders of our clients can now specifically drill into the critical deals rather than going through all the deals every time, which reduces >50% of time spent on forecasting. 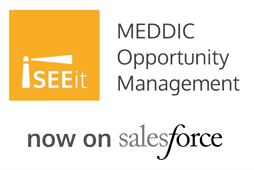 Step 3: Get the insights: Get the deal relevant facts in one view, identify blind spots and initiate actions to remediate. Sales Management and executive level can get the insight of a deal to make better decisions on forecasting and remediation actions and ultimately drive a more accurate forecast. 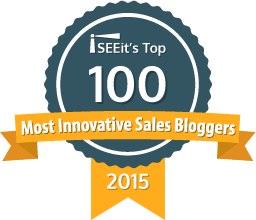 By putting a common sales qualification into your CRM, you allow sales management to inspect right within one system. At the same you give executives the insight to better understand the pipeline and drive a more accurate FC in half of the time.